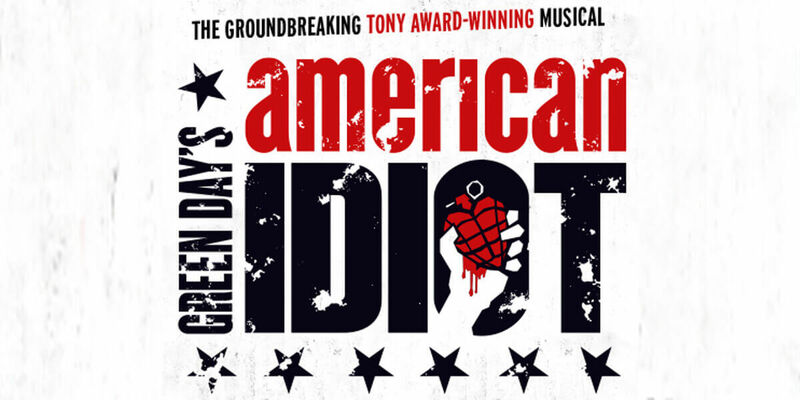 The musical's hit songs include Boulevard of Broken Dreams, 21 Guns, Wake Me Up When September Ends, Holiday and the blockbuster title track, American Idiot from Green Day's 2004 Grammy Award-winning, multi-platinum album. Also included are several songs from Green Day's 2009 release 21st Century Breakdown, and an unreleased love song, When It's Time. *Contains strong language and drug references – not suitable for under 14s.